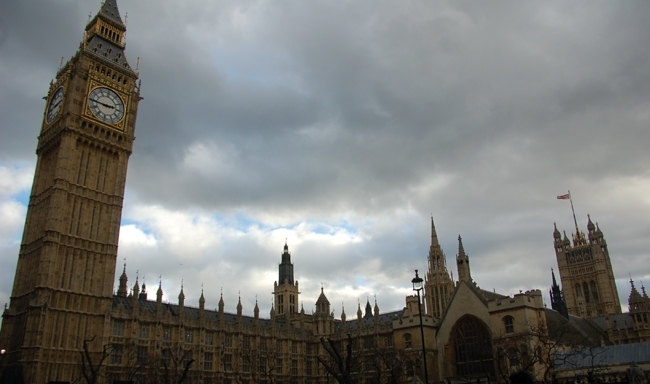 London Layover – What To Do …?? There are some people like me who wonder around what to do during long layover at any airports. Well there’s lot to do if you plan ahead of time. 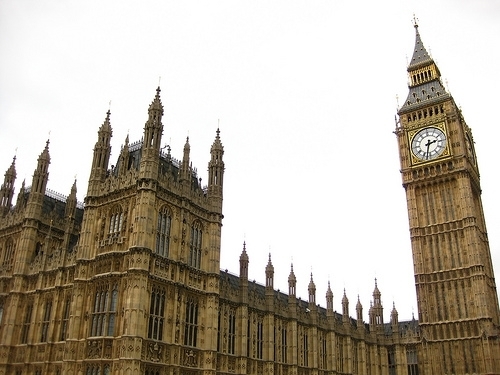 What To Do More than 8 hours of Layover at London ….??? Make sure you have more than 6 hours of layover time in London in order to get out of the Heathrow Airport for sight-seeing otherwise don’t even think of getting out of airport as it will consume a lot of your time. Keep in mind clearing immigration and customs time at the Heathrow while exiting and checking back in. Keep in hand almost 2 hours for getting it through. As its one of the busiest airport. Timesaver take Heathrow Express to Paddington Station it takes only 15mins. And than take Underground tube from Paddington to reach Central London. Avoid taking Underground Tube from Airport if you pressed for time as it make 20-30 stops and take ever to reach central London. You might observe the Express doors are close making sure you press the Open Button on the door lighted with Green LED Circle. (This is very common in Europe trains). Express Train to Central London – London Heathrow Express (15 min trip) and London Gatwick Express(30 min trip). We had 8 hour layover time at London Heathrow Airport. So we decide to go out of the airport for London sight-seeing in given amount of time. As we wanted to kill our layover time at airport after 10 hour flight. We were not sure whether we will be able to cover all the places or not. So first we short listed from the above list that we were really interested in watching. 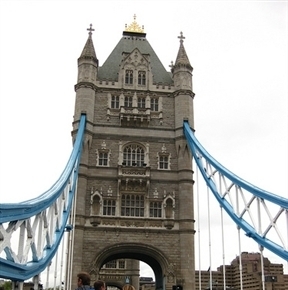 We wanted to see first Tower Bridge, Tower Of London as it as same underground stop. Next was Big Ben, Westminster Abbey, London Eye at same underground tube stop. And if we had more time left than would go shopping at Oxford st OR Go Buckingham Palace and other attractions. Make sure you clear your immigration and custom from the same terminal you arrived. Follow Baggage Claim/Security Check. Keep 2 hours handy and be patient while standing in long never-ending queue for clearing customs. 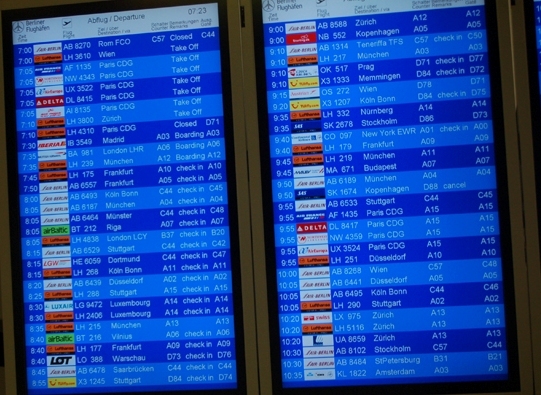 Once you clear your immigration check out the display board for you next flight departing terminal. Take Heathrow Transfer to that terminal and look for Left Baggage (http://www.heathrowairport.com/heathrow-airport-guide/services-and-facilities/left-baggage) . So you can store your carry-on bags at airport while you go out for sight-seeing. Carry some cash even though you have credit card. Convert currency to UK Pounds there are few foreign currency exchange offices like American Express, Travel Ex. 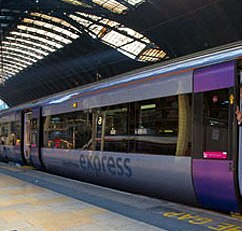 Take Heathrow Express to Paddington trains are after every 15 mins from Heathrow. Make sure you always keep eye on time. Take Tube Map to keep it handy. Its free. Now first we thought of heading towards Tower Bridge so we took Circle line towards Tower Hill. History is in front of you as you step out of Tower Hill underground station and you can see the statue of the Roman Emperor Trajan. Great view and good to be out in open air. 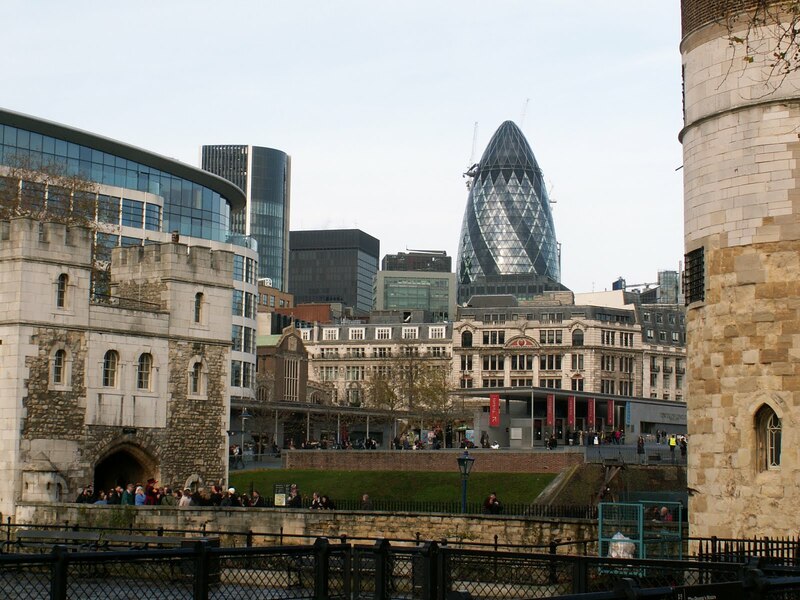 Walk down the stairs surrounded by original Roman Wall and you will see Tower Of London in front of you. Start walking towards your left while exploring Tower of London on your right. Follow Tower Bridge sign. It’s a bit walk. Walk up the stairs on your right and you will see Tower Bridge and continue walking staraight and you will on Tower Brisge above Thames. Also you will observe the skyline of modern and old buildings on your right once you ar on the bridge. Keep track of time. Head back to catch tube to Westminster take District or Circle Line towards Paddington. 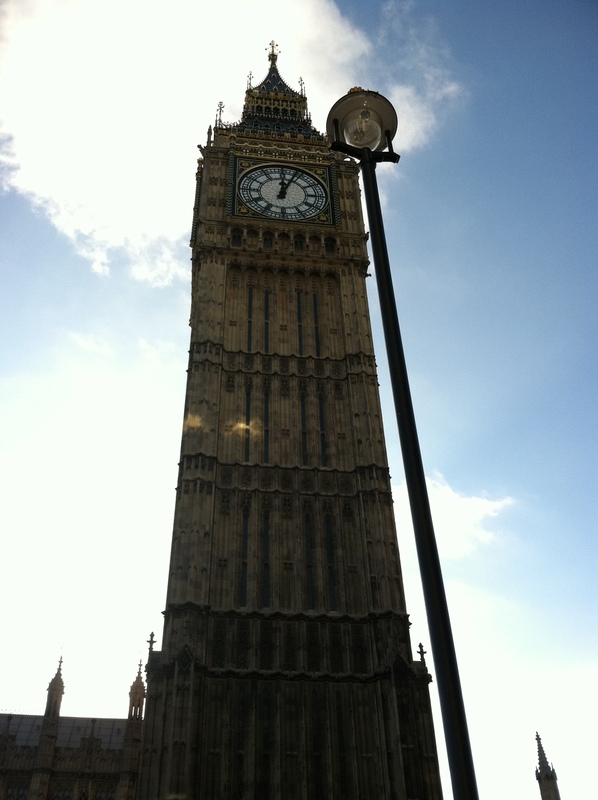 Walk your way out of the station and you will see tall and giant Big Ben Tower in front of you across the street. Its breathtaking and awesome. Take few pictures take tour if you get time. We didnt had time so we just clicked few pictures and walked out on our left side towards the bridge. 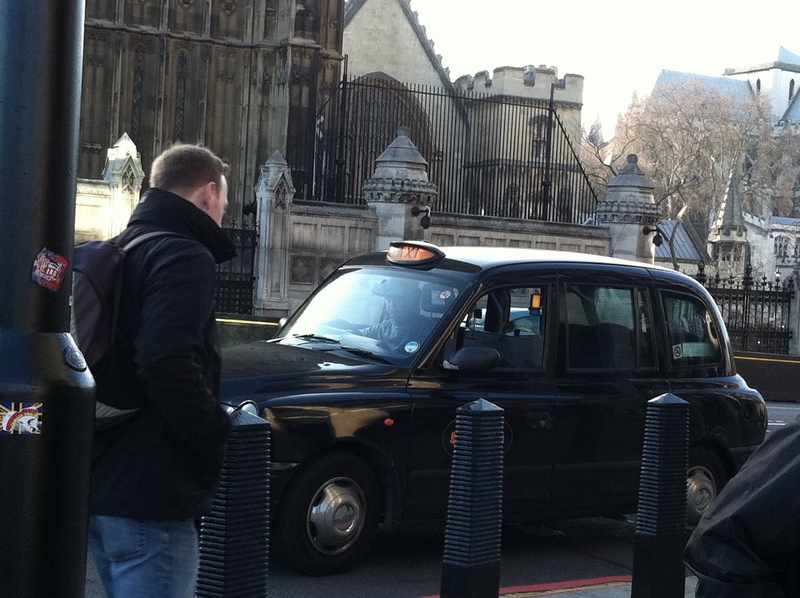 You will also see Westminster Abbey. 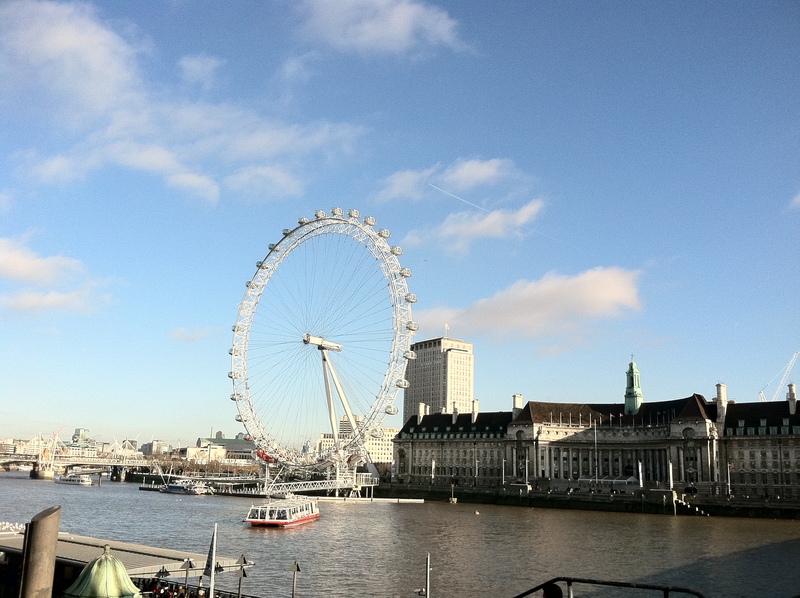 Across the river r you will see London Eye and great view of Thames River. Its 5 min walk from Westminster and Waterloo tube stop. We were not able to take ride in capsule as that was the week they were closed for maintenance. So we had to go back. But it feels great just to be there. At 135 meters, the world’s tallest ferris wheel offers stunning views of London and the Thames in an air-conditioned capsule. Big Ben Right - You can see this view rite when you step out of underground. As we didn’t have enough time handy we thought of skipping all other attraction and we headed back to airport. Again take Circle or District Line towards Paddington. Get down at Paddington. If you already have return ticket to Heathrow just find the express and hop in. Make sure you grab your bags from “Left Baggages” and recheck your departure terminal and check in. Other places we wanted to visit and didn’t make it. Heres some reference that might be useful. Its one of the favorite hot spot for sightseeing but with only short time it’s not possible. You can take Circe Line towards Paddington and get down at closest tube stations Victoria OR take Piccadilly Line and get down either at Green Park or Hyde Park Corner. You can walk through the Park and Garden. You can also see changing of the guards but check out their schedule. Check out website for tour. !*! Enjoy Your Trip ! *!